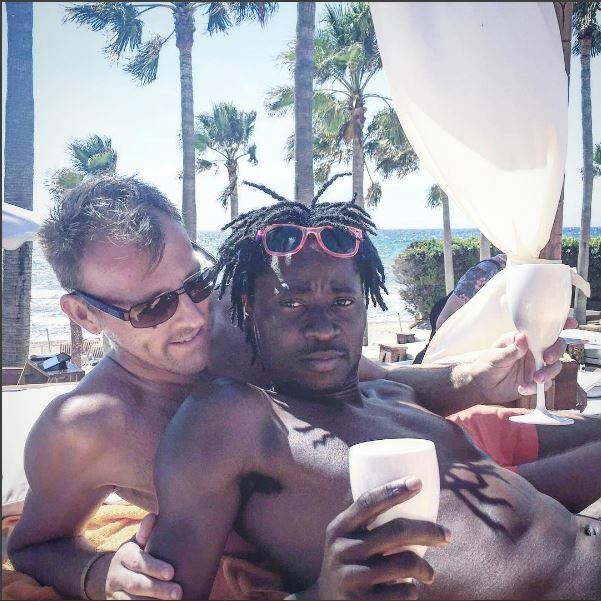 Nigerian Gay rights activist, Bisi Alimi is definitely one controversial person on social media. In a new series of post shared via his social media, Bisi is seen dancing in just a pair of red briefs and that has caused some kind of uproar as he proudly flaunted his eggplants. 0 Response to " Nigerian Gay Rights Activist Bisi Alimi Shows Off His Eggplants As He Danced In Just Briefs (Photos)"